This album is quite a miss mash of black R&B, soul, funk, early disco, blues and jazzy music dichotomy during the late 1970’s. Early indications of a far departure from the more psychedelia of P Funk, Funkadelic sound infectiously raw and sublime instrumental “A Joyful Piece”. Early rap and ad-libbing is the remit of Oliver Sain’s “St Louis Breakdown” funky breakbeat inclusion. 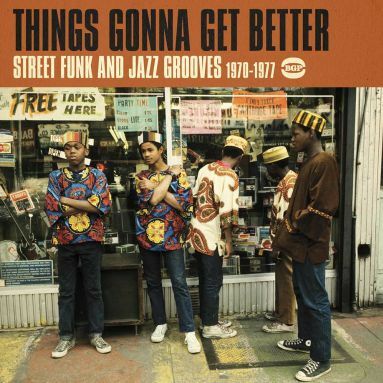 “Does Of Soul” from 1973 sounds like advanced mid 70’s disco and in contrast Idris Mohammad’s “I’m A Believer” with a very soulful female lead has hints of late 1950 early 1960s doo wop arrangements. There’s a 7 inch edit of Lonnie Liston Smith’s esoteric “Give Peace A Chance” that’s followed with an equally mystic trumpet and swirling moog synthesised “Skull Session” by Oliver Nelson. Check out the very sensual breathy vocals on “Mucho Macho” and in his true dramatic style Pretty Purdie excels on “Whatcha See Is Whatcha Get”. There are at least two obscure socially conscious cuts “Chains Black & Blues” and an out of key vocally and instrumentation wise ‘Whats The Matter With The World’. Should find find some quality beats in this selection of twenty. This is an album of excellence coming straight outta Brazil via Italy and the UK. Although like her collaborator Nicola Conti, Stefania Dipierro is Italian, she sings sensually both in English and a Brazilian dialect in the vein of Astrud Gilberto and Flora Purim. Full of bossa, samba and other latin influences, there is a touch of spiritualism resonating through the album which is quite a scoop for Far Out Records. It’s very classy with two nice and diverse version excursions of Gilberto Gil and Astrud Gilberto’s respective “Maracata Atomico” and “A Gira (Old Black Magic)”. The arrangements and production of this album is of a very high standard. 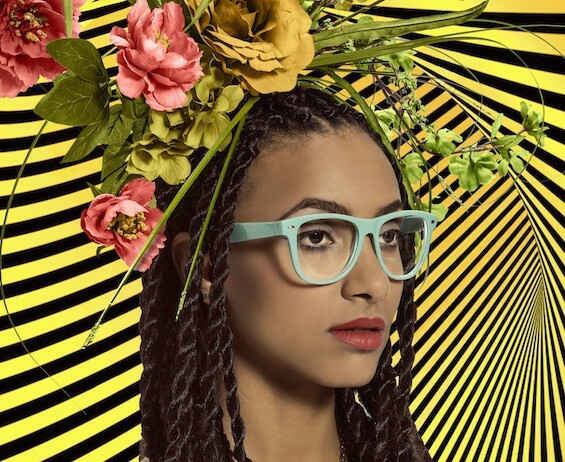 It’s varied in tempo with hints of funk and soul within “I Feel The Sun” and “Natural” and some undeniably infectious dance tracks like “Open The Door”, “Ainda Mais”, “The Meaning Of Life” and “A Menina Danca”. Excellent purchase guaranteed!! I’ll do my best two do an overview of 34 tracks spread over 3 cd’s and pick the highlights from the package. The production levels of this track vary somewhat in the difference between live music and studio input. So to open with a very musical and classic melodic “HeartBreaking – The Sound Principle” featuring the very accomplished vocals of Richard Anthony Roberts of When you Need My Lovin’ from 1997 is a good start. Daniel March’s “Falling” is sung on a very rhythmic drum, high hat dominating and percussive cow bell groove that’s very noticeable. Antwyn’s falsetto sung “Still” has hallmarks of Eric Roberson’s Right Back To You 70’s vibe and this is followed a few tracks later by The Sun Orchestra’s bump and hustle grooved “Can’t Deny It”. 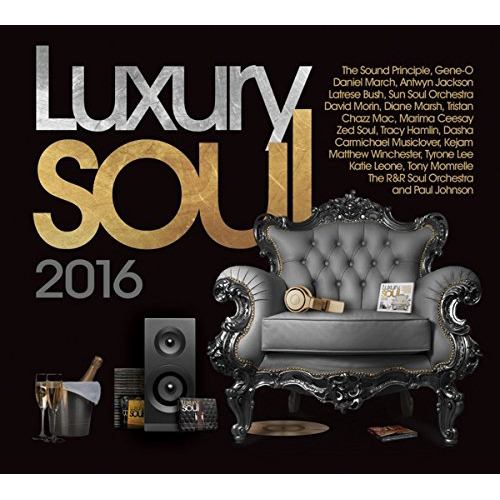 CD 2’s selection starts with a very Chic influenced “Call On Me” by The R&R Soul Orchestra which works effectively as does Tom Glide’s very smooth and architect built horns and keyboard dance mix of a great vocal from Candace Wooten’s “Free”. One of two well produced acoustic productions showcases Tony Momrelle and Tony Remy on a Spanish guitar vibe. Different Street and fellow Inconito vocalist and UK answer to Lady T, Katie Leone slithers smoothly on a very cool jazz soul tinged “Yellow Fever”. 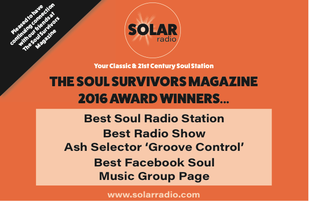 The most stand out tracks on the whole album, is Nigel Lowis’s superb Philly Salsoul essences remix of The Sensationelle “Crystal Clear to Me”. 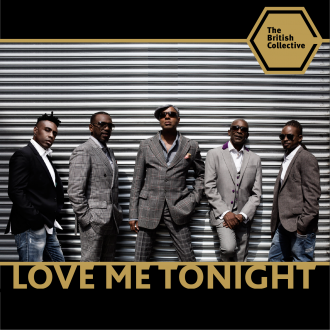 The vocal and musical synergy make this a very individual retro but contemporary piece of soul in my humble estimation. I commend Marc Staggers on his very true to the original cover of Luther’s “So Amazing” which fortunately didn’t go horribly wrong. CD 3’s “Funky Mahoraja” feat Xantone Black is subltley funky with some retro deep background vocals that make a difference. Carmicheal Musiclover provides the steppers R&B lick with an all seasoned “Unconditional” and the better of two Ian Martin feat Jill Zadeh tracks included “One To One” evokes that 1990’s Total meets Davina old school vibe. I must say the last five wind down tracks from Aaron Parnell, Tracy Hamlin, Tyrone Lee are very infectious, calming and sensual. Dunn Street 1986 “Even A Fool” sounds so right amongst this contemporary selection accompanied by the live version of Kashif’s classic “Help Yourself to My Love” that concludes another eclectic Luxury Soul comp so it’s make ya mind up time like Hughie Green. Freestyle Records have had a bit of a scoop here releasing the unofficially dubbed grandfather of Afrobeat, the legendary Ginger Johnson. With the aid of Ginger’s son Dennis Dee Mac Johnson this album gets an official reissue from its humble 1967 beginnings. “The African Party” incorporates African, Brazilian and Latin percussive rhythms with freestyle horns, drums and subtle bass interaction, that are quite hypnotic and spiritual calling. “Witchdoctor” and “Ire” conjure up various tribes ritual dancing imagery with its repetitive chants. 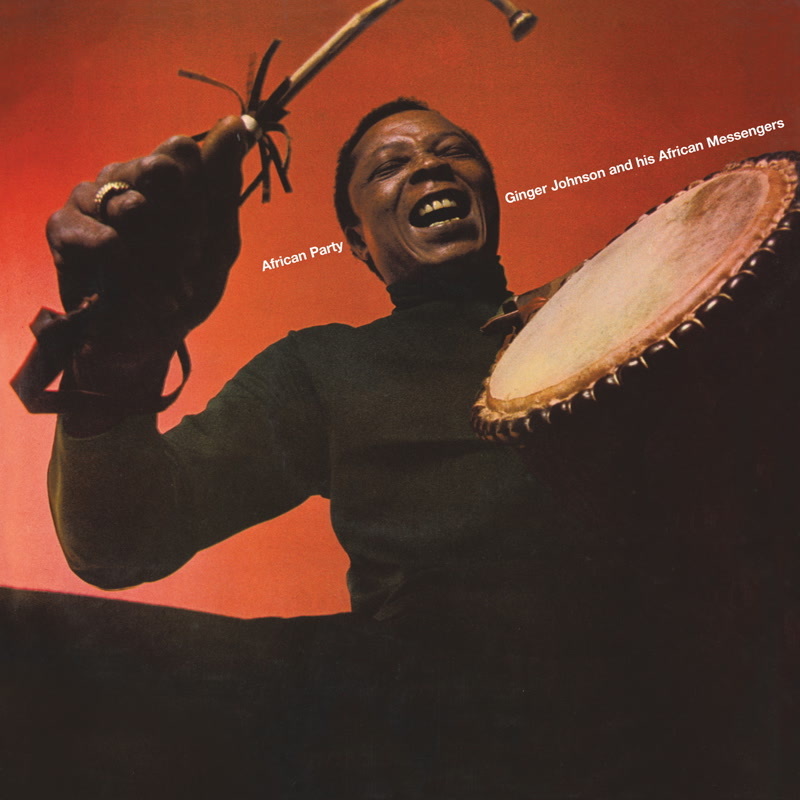 “Talking Drum” carries much of the indigenous Afro elements embraced by Fela and Manu Dibango in the 1970’s, and has been given a respectful up to date remix that’s separately available soon outside this album mix. “Lord Morocco” reminds me of latin cuts I have from Eddie Palmieri. “A You Momma”, “Alege” and “Hi Life” are certain to cause a few hip replacement candidates queuing up after being consumed by they entrancing pulsating rhythms. Original Afro drum and bass in ya face. Essential!! I picked this up on Mike Stephens’s music stall at Luxury Soul Weekend Jan 2016 as I was attracted to the cover and the title, a twist of one of my favourite Al Pacino films Carlito’s Way. I was further drawn to the classic titles that include Earth Wind & Fire, Billy Griffin, Chaka Khan, Aretha, Teena Marie and The Crusaders so I thought I’d “Take A Chance” on it like Abba. I can only describe my delight upon hearing the fantastic music production mixed with spoken word and positive street rap as being a “Happy” one like Pharrell. 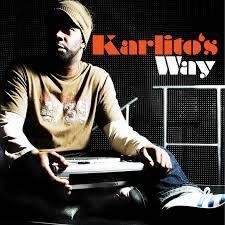 Featuring amazing and the so perfect contributions from some of the UK’s finest The Floacist Natalie, Junior Giscombe, Paul Johnson, Don-E, Omar, Chris Balling Mark Harrison and Benjamin Ad, Karlito does all the instrumentation. He has additional support from The Hot City Horns, Pete Whitefield on violins. Trust me you need to get this!! I came across this group of unassuming student looking musicians who warmed up for the Blackbyrds at Under The Bridge. They truly are a gifted collective paying homage to jazz fusion of the early Headhunters, Jeff Lorber Fusion and Chick Corea kind. Between them Tom O’Grady and his band of merry men Tiago Coimbra, Afrika Green, Ric Elsworth, Alex Hitchcock and George Cowley, have either studied music have played with, Don Blackmon, Herbie Hancock and Deodato. Surrounding the short interludes “Cosmic Cascade” and In “The Rhodes of Ecstacy” are some authentic productions and unexpected key changes. 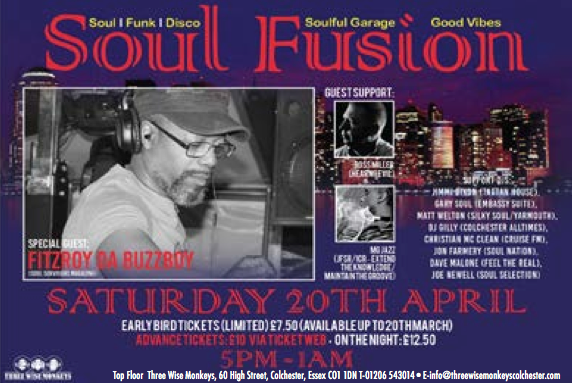 Varied in tempo their fusion of jazz soul and funk is highly exampled on “Collidoscope”, “Pursuit Of The Jetson Mobile” and a Herbie Butterfly esq slow jazz jam “Sejuicing My Squeeze”. The unpredictable and journalistic matrix cut is “UnRavelling” with its unassuming false mid tempo start that converts to a bass rumbling ferocious HeadHunters Sly simulation bullet. 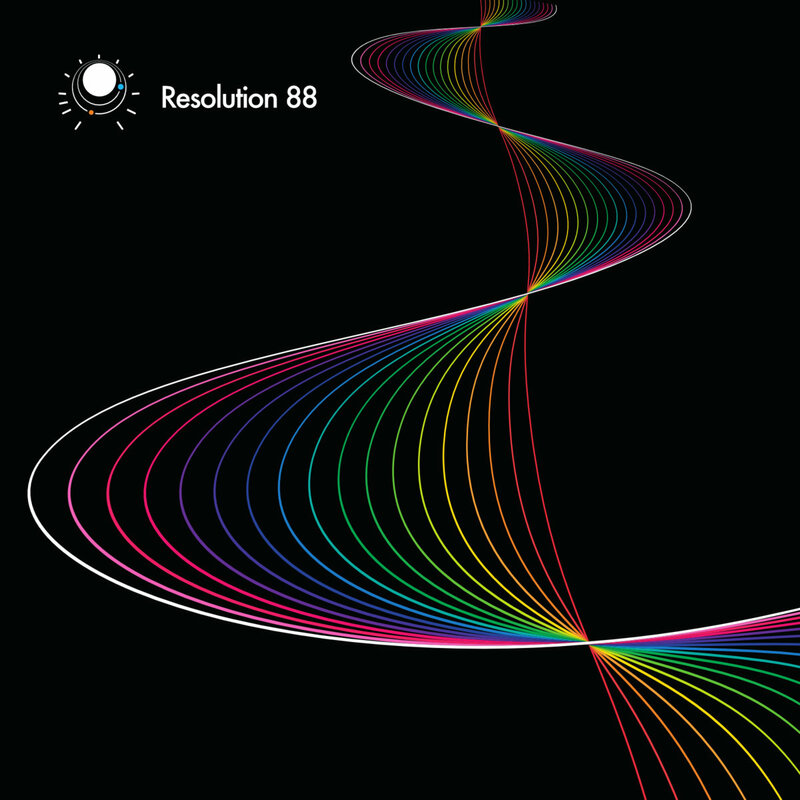 Truly impressive album and must get if you missed the January sales. After seeing Esperanza’s impressive live showcase of this album at Shepherds Bush Empire late last year, for those who love he soul and jazz catalogue, this embraces more of a rock, jazz, fusion influence. It’s certainly abstract and an acquired taste, very reminiscent of the 1970’s era, which is attributed to groups like Santana and The John Mahavishnu Orchestra. The first four songs “Good Lava”, “Unconditional Love”, “Judas” and “Earth To Heaven” see’s Esperanza transform into a Kate Bush ‘Wuthering Height’s’ vocal octave of eerie and mysterious proportions. “Rest In Pleasure”, the albums second longest track reminds me in parts of Art Of Noise’s “Moments In Love”. It’s more of an experimental listening album that other than a short and sweet acapella bass funk “Farewell Dolly”, does provide more R&B melodic cut. “Funk The Fear” has chants and the complicated rhythm changes funk fusion is renowned for, with a touch of Carlos Santana rock and soul lead guitar. From one of the 20th centuries most prolific singing song writing teams comes one of a few from the Cherry Red stables. 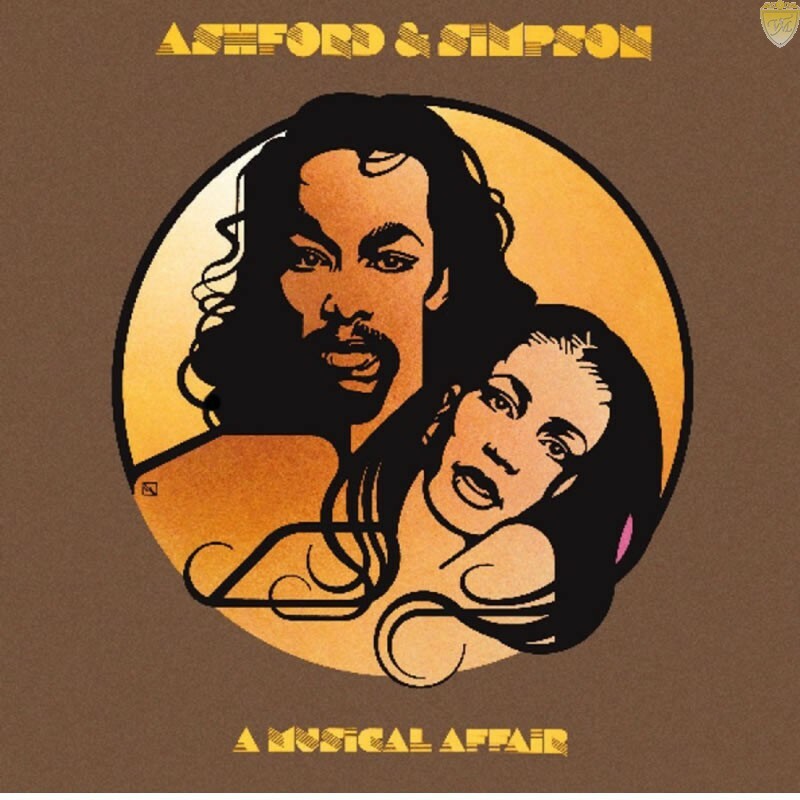 The late Nickolas Ashford and his soul mate Valerie Simpson’s “A Musical Affair” arrives with 3 extra bonus tracks including the single and a previously unreleased long and welcomed version of the album’s anthem “Love Don’t Alway’s Make It Right”. After a very seductive “Rushing To” my personal favourite is “I Ain’t Asking For Your Love”. 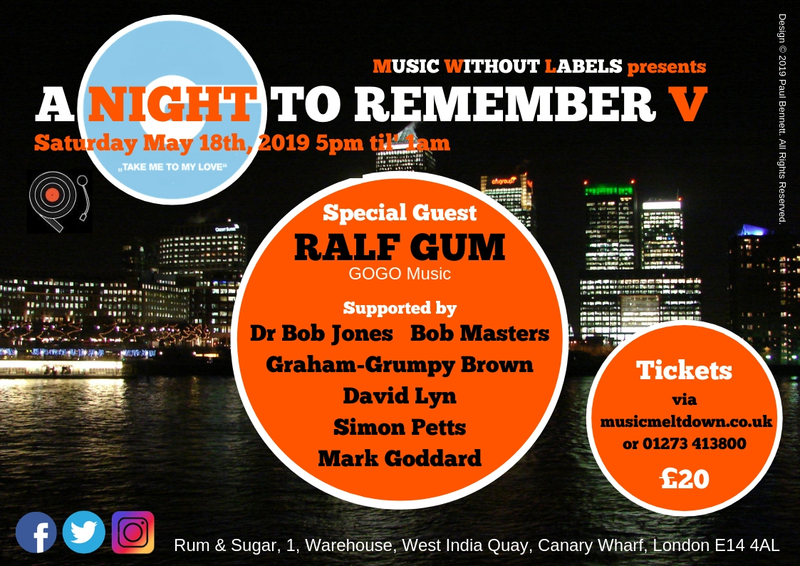 With an uplifting feel good factor message and harmonious vocal delivery “Make It To The Sky” and “We’ll Meet Again” share the orchestral strains and crescendos that always sounded epic on 70’s disco recordings. Don’t be fooled by the mellow beginning of “You Never Left Me Alone” as it does build up nicely before it reaches its 3-minute 50 mark. As well as the longer album version as a bonus check out the single edit of the power ballad “Happy Endings”. With other album titles “Send It” and “Come As You Are”, catch up the brilliance of Ashford & Simpson. 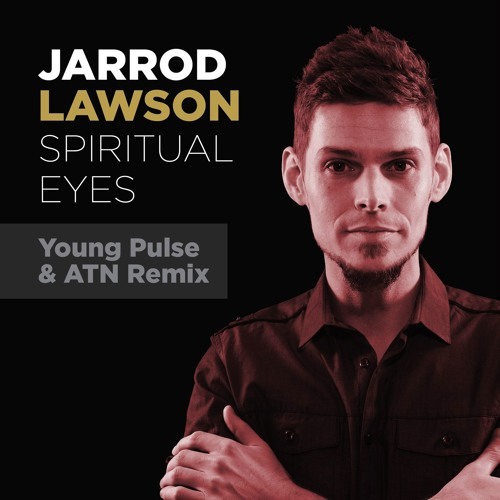 Remixed and revitalised Jarrod Lawson’s “Spiritual Eyes” gets a moog boogie treatment from the new school soul doctors Young Pulse and ATN. The main mix is 9 minutes long with a nice clean punctuated four-floor kick drum and electro moog production. 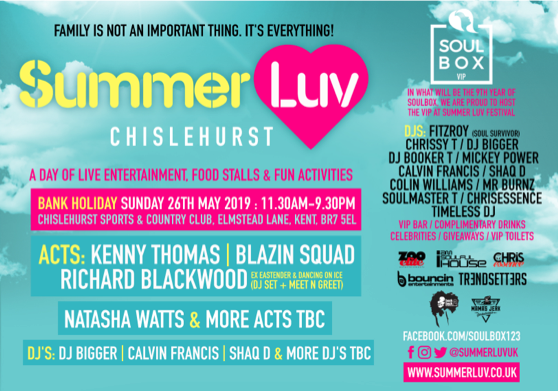 It’s reminiscent of the late 80’s mid tempo house grooves, with stripped breakdowns, ad-libs, instrumentation and build-ups, allowing Dj’s to experiment with this in the mix. In parts I’m reminded of Stevie Wonder’s “Blackman” with the moog keys and bass arrangement and it’s the last two-minute outro breakdown, that massively impressed me, as I imagine dancing to this in my youth 35 years back. Very different to the album mix and useful as an alternative depending on what audience is listening.